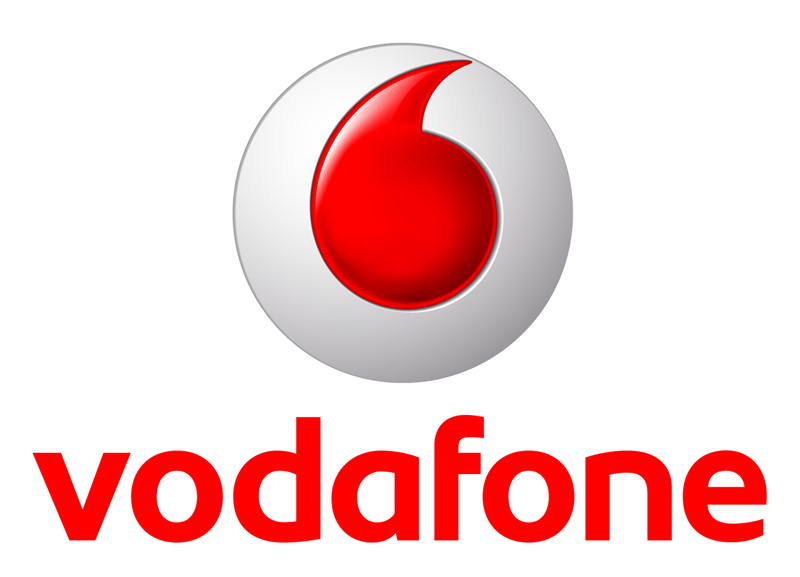 Tektonic Ltd. have worked to complete large projects for Vodafone. This has included the development of online e-learning packages used for engineer technology training. This package incorporated the design, build, creation of technical animation, multi-lingual educational text, assessment quizzes, SCORM compliance and voice-over integration. Tektonic Ltd. also designed and coded an Intranet Portal for Vodafone employees to promote learning and resources. The above work needed project management and co-ordination with various levels of the board structure within Vodafone’s departments and required a tight brief to be followed with particular attention required for working within global company branding regulations.